Breast Cancer Prevention: A Magic Pill? Neither breast cancer, nor any cancer, is caused by low levels of pharmaceutical drugs in the body. Birth Control Pills: Worth the Risk? Dr. Donald Ellsworth discusses the concerns that every woman needs to know about birth control pills. 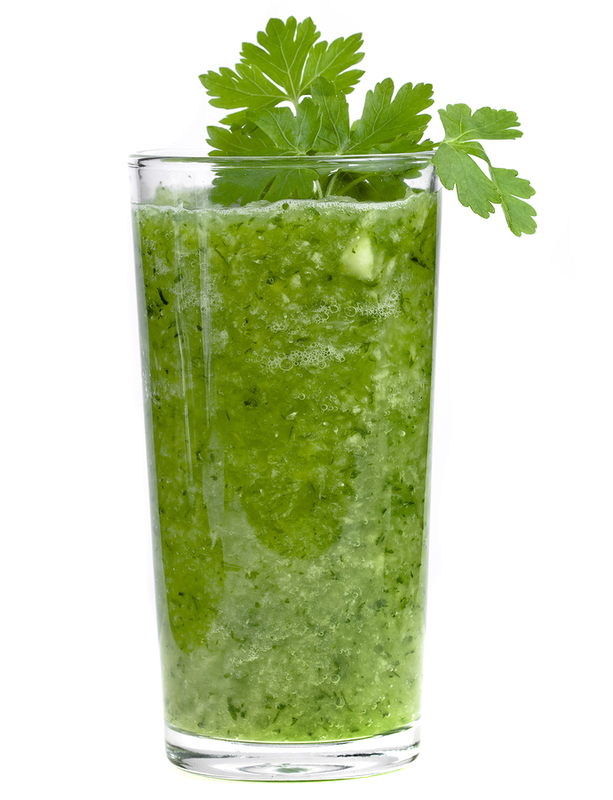 Recently on our radio program Dr. Ellsworth revealed the secret recipe to his uber healthy green shake recipe.